Keep Cozy This Winter With Warm Tradition hot water bottles. They come in so many great styles, shapes and colors. I received a red see through Heart shaped one for review. I adore that it says “I Love You” right on the bottle. What a wonderful way to show someone they are loved. Perfect for coming to your little one’s aid in their time of need. There is something about a hot water bottle that makes me feel better when I am under the weather. I even like em when I feel great. Warm under the covers in wintertime. Keep the sheets cozy where your toes go. No need to lay down in cold sheets. Toast em right up with Warm Tradition hot water bottles. Helps take away aches and pains naturally, Made exceptionally well, they will stay warm for up to 6 hours. Large mouth makes filling a breeze. Warm Tradition Thermoplastic Fun Shaped Hot Water Bottles have so many benefits and uses – soothing aches & pains, easing sore back pain, melting away muscular tension, stress relief, menstrual pain comfort, bed warmer, keeping hands and feet warm, diminishing arthritis pain, soothing children, creating a restful night sleep, television companion, book buddy, easing ear aches, dog and cat’s warm friend, keeping warm during winter sports, traveling companion, baby colic soother, pregnancy and labor pain relief…the benefits are endless! All you need is access to hot water – no electricity, no microwave – all natural relief! Warm Tradition Hot Water Bottles are made in Germany under strict European safety guidelines. 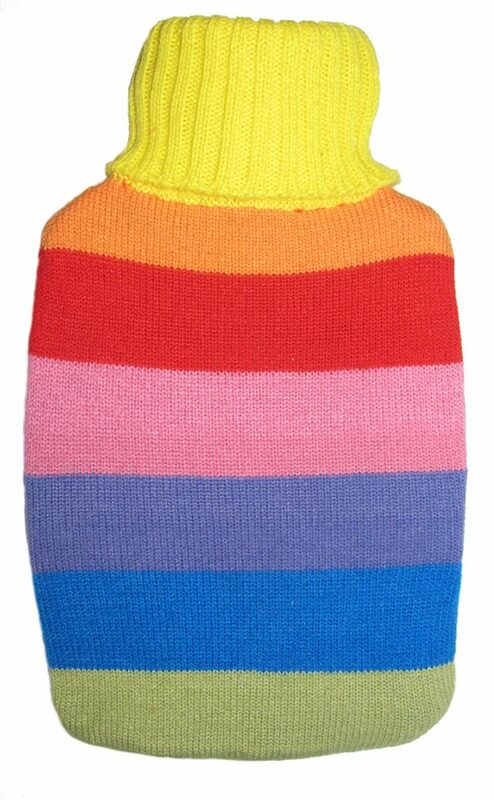 Each hot water bottle is made of eco-friendly thermoplastic making it odorless, safe and fully recyclable. Each bottle is BPA free and Phtalate free- safe to use and worry free. Thermoplastic is designed to allow the heat to last for hours – an average of 6 hours, in fact. The bottles are integrally molded making them seamless, preventing leaks and cracks to occur. The mouth of the hot water bottle is extra large which allows for easy filling and prevention of spills. Warm Tradition’s ‘Easy Grip’ cap makes it simple to open and close the bottle securely with very little effort. Each hot water bottle has an approximate volume of 1 liter. The hot water bottle’s fun shape makes warming up a joy! All of Warm Tradition’s hot water bottles come with a 2 year guarantee against manufacturing defects. Extra long lasting heat – up to 6 hours! Extra large opening – easy filling and no spills! Want to keep up with all things Warm Tradition? You can like em on Facebook and follow em on Twitter. Ready to buy? Head on over to Warm Tradition and get ya some of these high quality hot water bottles. Start your own ‘warm tradition” buy one for a friend today. All I can say is gorgeous. These colors are deep and rich. Want to show off your nails? Leather Luxe is the way to do it. The finish actually has the appearance of leather. Pretty cool if I say so myself. I was sent two of these fabulous colors for review. Tease, taunt and turn heads this fall with the SinfulColors Leather Luxe Collection. A texture rich, trend-setting collection of stylish matte finish nail polish shades which are richly pigmented to provide a flirtatious way to flaunt your style. The Leather Luxe Collection features eight weather-warming shades with leather-inspired finishes. The best part: they come in every popular base color so there’s a leather-icious look for everyone. I absolutely love the vibrancy of the colors. The texture is as unusual as it is pretty. Not just your same ole plain nail color. Crystal Crush has pop. Available at your local Walgreens for a truly reasonable price. I received two of these beautiful shades for review. Want to keep up with all things Sinful Colors? You can like em on Facebook and follow em on Twitter. Ready to buy? Head on over to Walgreens and get ya some of these great shades. 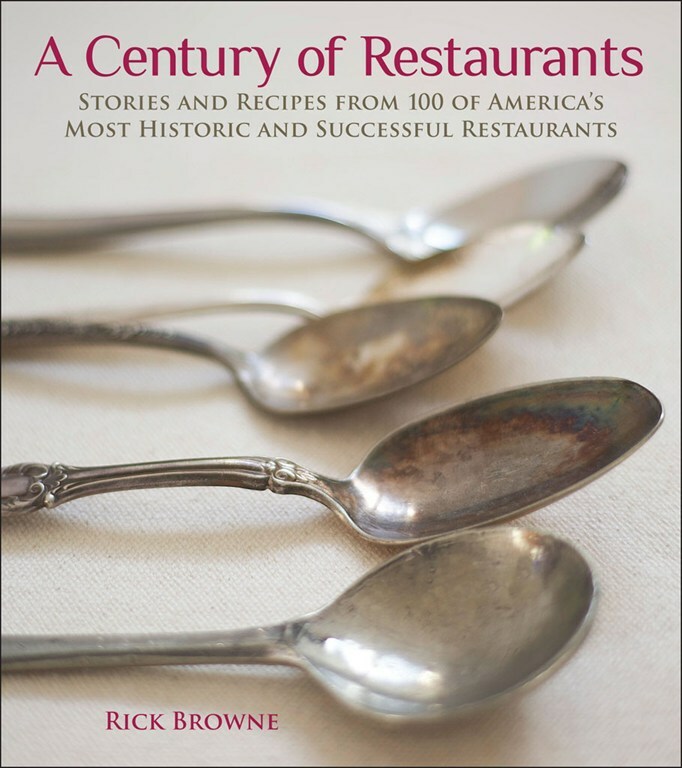 Not just another cookbook, “A Century of Restaurants Stories and Recipes from 100 of America’s Most Historic and Successful Restaurants” is a historical masterpiece. Lots of pictures of some of the longest loved restaurants across this great land. 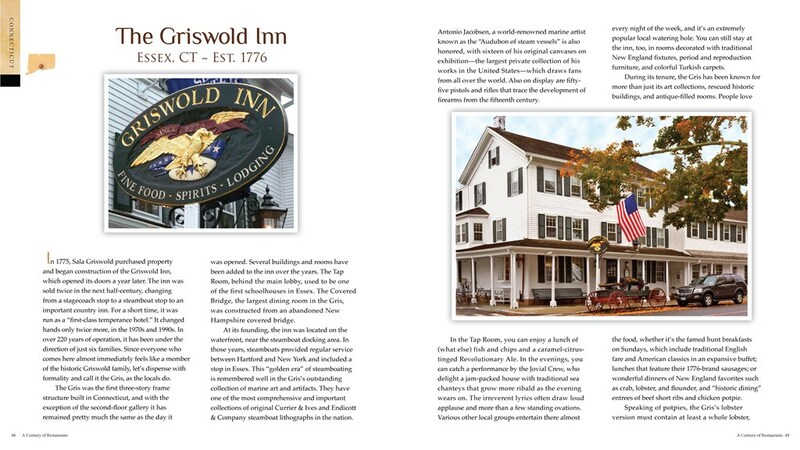 Author, Rick Browne, of Barbeque America TV takes the reader on a culinary journey to 100 of our nations most treasured inns, restaurants, taverns and public houses. I even learned a bit of history about three places in my favorite state. The recipes are amazing. A must for foodies and American history buffs alike. Rick Browne, best-selling author, host, and producer of Barbecue America, has traveled to 100 of the oldest restaurants across America to share the charm, history, and appeal that made these establishments successful for 100 years or more. Some are as many as 300 years old. 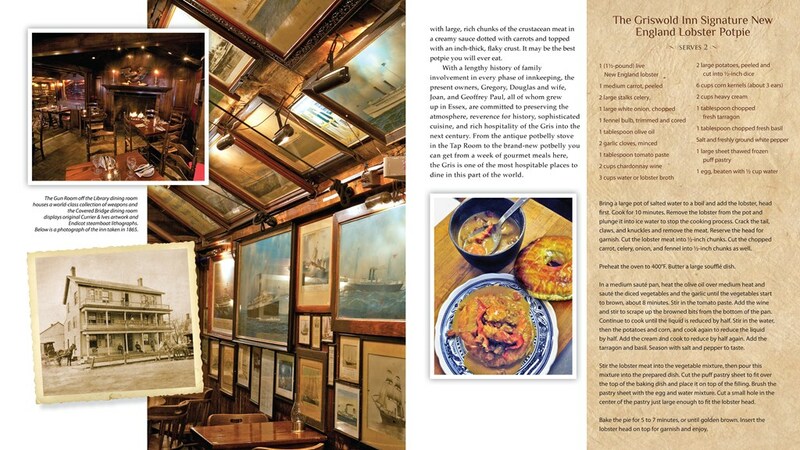 Each profile contains a famous recipe, the history of the restaurant, a look at the restaurant today, mouthwatering descriptions of some of its signature dishes, fun facts that make each place unique, and hundreds of beautiful photos that capture the spirit of each establishment. It’s everything you need for an armchair tour of 100 historic restaurants that have made America great. 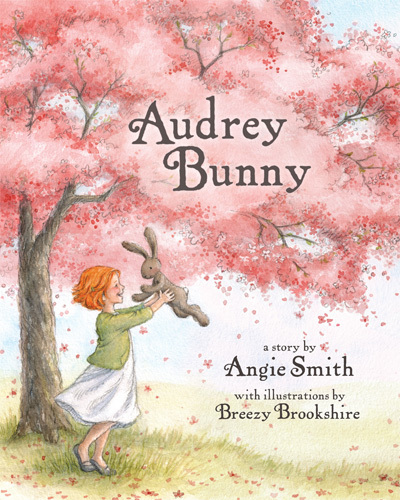 Want to keep up with all things Andrews McMeel Publishing? You can like em on Facebook and follow em on Twitter. If you are looking for your next favorite book, I think I found it. 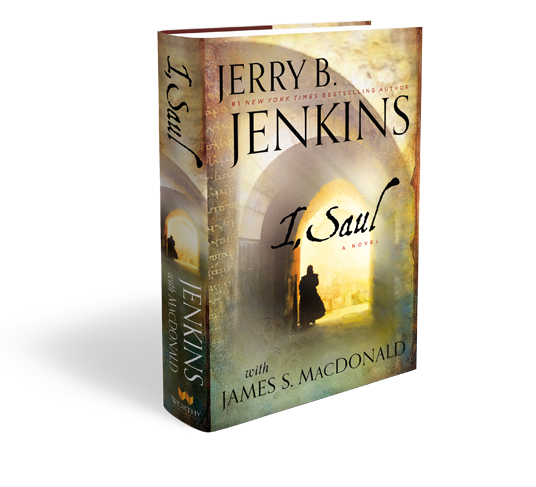 “I, Saul” by Jerry B. Jenkins is sure to please. This Christian thriller spans the centuries from today’s Texas to ancient Israel. Superbly written. Perfect detailing. Fast paced. As with everything I have read by Jerry B Jenkins, I just couldn’t put this book down. It keeps you wanting more. A fantastic read. ” I, Saul is sure to be as big as “Left Behind.” God has really blessed this author..
Want to keep up with all things Worthy Publishing? You can follow em on Twitter. I love my morning cup of coffee. I enjoy flavored coffees as a change of pace. The nice folks over at Coffee Beanery sent over some of their fine coffees for us to review. Let’s check em out. First off I love that the coffees can be purchased in 8 ounce packages so they are absolulty perfect for gift baskets, stocking stuffers etc…This flavor intrigued me. 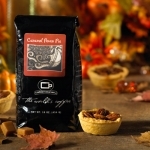 The idea of coffee flavored with caramel pecan pie sounds sublime. Could Coffee Beanery possibly match the taste billowing forth from my imagination? Just one whiff made me want to eat the beans right out of the bag. Flavor is wonderful. Caramel is perfection. A hint of rum gives it that something extra. Make your morning special with Coffee Beanery’s Caramel Pecan Pie Coffee. It is a great way to start the day. Hubby fell in love with this blend. Smells like those roasted candied nuts we get around Christmas. I love those and I love his coffee. Has great cinnamon flavor. Tastes like Christmas. Yummmmm. 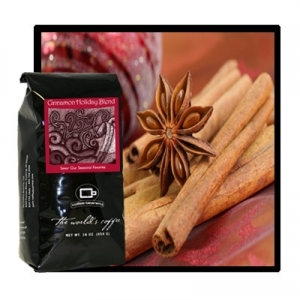 Coffee Beanery’s classic Cinnamon Holiday Blend is eagerly awaited and has become a tradition this time of year. Spicy, nutty with a hint of Christmas it is a favorite every year. This limited edition coffee, available only during the winter holiday season, is a festive blend of cinnamon and almonds, perfect for holiday entertaining, or to enjoy while dealing with the hustle and bustle of shopping. Smells like it’s name. Would go amazingly with some sweet treats. This is an extremely smooth cup of coffee. Flavor is outstanding. 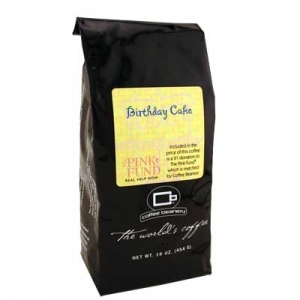 I like that when ya buy this coffee you are helping make a donation to The Pink Fund. Ya can learn more about The Pink Fund below. You don’t have to wait for your birthday to dig in to birthday cake anymore. Dive into the flavor of fresh yellow cake topped with creamy vanilla icing…..but don’t forget the sprinkles! Now you can drink your cake and provide Real Help Now. 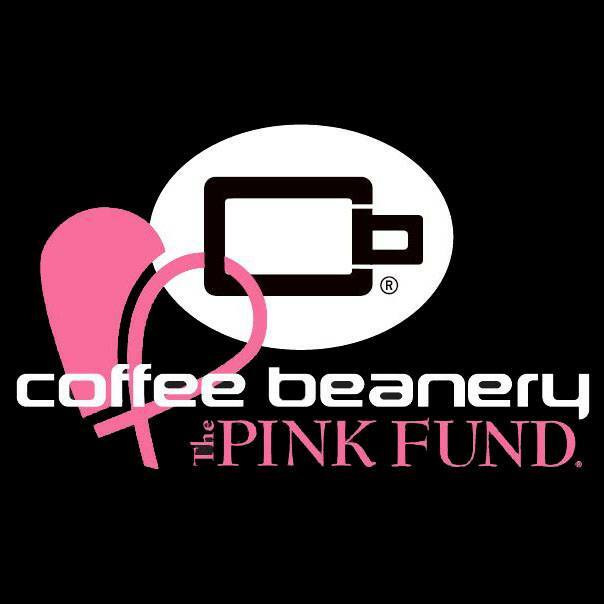 For every pound of cake flavors sold, Coffee Beanery will donate $1 to the Pink Fund during the month of October and will then match their donation, dollar for dollar. Flavors include delectable choices such as Strawberry Cheesecake, Red Velvet Cupcake, Black Forest Cake and Birthday Cake. While fighting for their lives, many breast cancer patients in active treatment lose their livelihoods. Unable to work, patients often face catastrophic financial losses. The Pink Fund, founded in 2006 by breast cancer survivor, Molly MacDonald, who experienced this herself, provides individuals in active treatment with up to 90 days of financial assistance to cover non-medical expenses, such as health insurance premiums, housing, transportation and utilities. The Pink Fund helps to meet basic needs and decrease stress levels, helping breast cancer patients strengthen their fight to improve survivorship outcomes and quality of life. For more information, visit www.thepinkfund.org. Smells great coming out of the bag. Smells even better in the cup. Irish Cream Flavor Really comes through. Delicious. rich and slightly sweet; Classic to the Irish Liqueur. 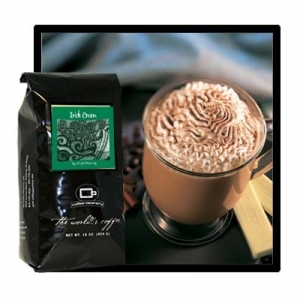 Irish eyes are smiling with this Irish Liqueur flavored coffee! Want to keep up with all things Coffee Beanery? You can like em on Facebook and follow em on Twitter. Ready to buy? Head on over to Coffee Beanery and get ya some of this great coffee. We all know my love of all things that smell good. I also have a great appreciation of things that are beneficial to your skin. Smith and Vandiver sent me sent over a bottle of their Nourishing Moisture Wash in Jasmine and Bamboo scent. 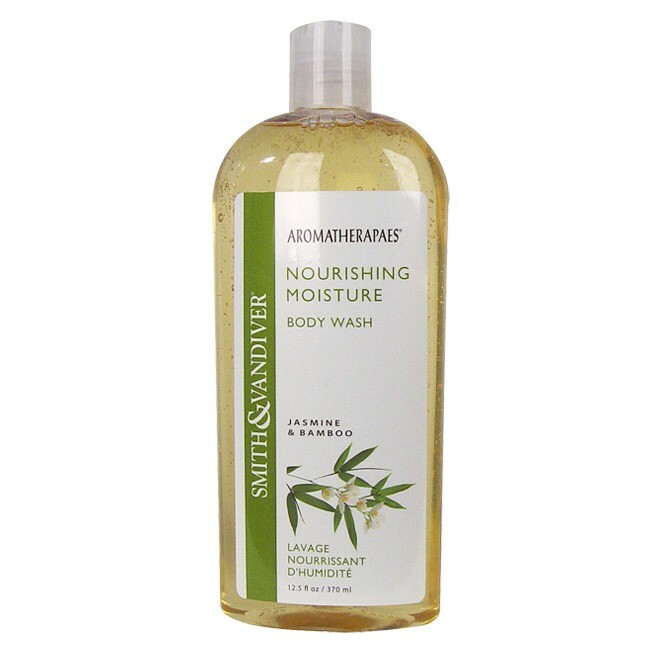 Made with Jasmine Flower Water and Bamboo Extract this wash helps nourish skin and reduce stress. I like that you can use it so many different ways. Body wash, shampoo, bubble bath, foot soak etc… I love the scent, almost sweet, a little sensual, smells like summer to me. Gentle and 99.97% natural. Gives ya a good all over clean feeling. Fragrance lingers on your skin long after your bath. Not overpowering, subtle and soothing. We’ve got your cleansing needs covered. Our Body Washes are more than that – use them for a gentle shampoo, bubble bath, hand soap, or foot soak. This certified natural, Aloe and Coconut based cleanser contains lightly exfoliating Bamboo extract and skin-smoothing Jasmine Flower Water for its nourishing aromatherapy benefits. Ingredients: Water/Aqua, Aloe Barbadensis Leaf Juice, Disodium Cocoyl Glutamate, Decyl Glucoside, Caprylyl/Capryl Glucoside, Hydrolyzed Corn Starch, Jasminum Officinale (Jasmine) Flower Extract, Glycerin, Xanthan Gum, Sodium Lauroyl Lactylate, Bambusa Vulgaris (Bamboo) Extract, Jasmine-Citrus (Sweet Orange/Citrus Sinensis) Oil, Citric Acid, Gluconolactone, Sodium Benzoate. Sulfate, paraben, fragrance, color and dioxane free. 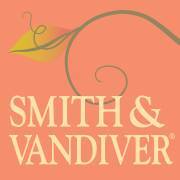 Want to keep up with all things Smith and Vandiver ? You can like em on Facebook and follow em on Twitter. Ready to buy? Head on over to Smith and Vandiver and get ya some of these great products.